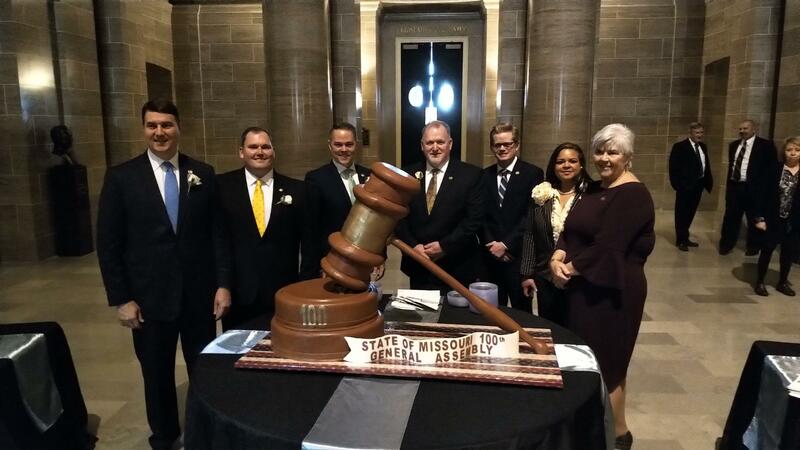 Lawmakers gathered around a special cake in January to celebrate the 100th Missouri General Assembly. Pictured left to right: House Speaker Pro Tem John Wiemann, House Majority Floor Leader Rob Vescovo, House Speaker Elijah Haahr, Senate President Pro Tem Dave Schatz, Senate Majority Floor Leader Caleb Rowden, Assistant Minority Floor Leader Kiki Curls and Minority Floor Leader Gina Walsh. Dana Rademan Miller has worked at the Capitol since 2001. 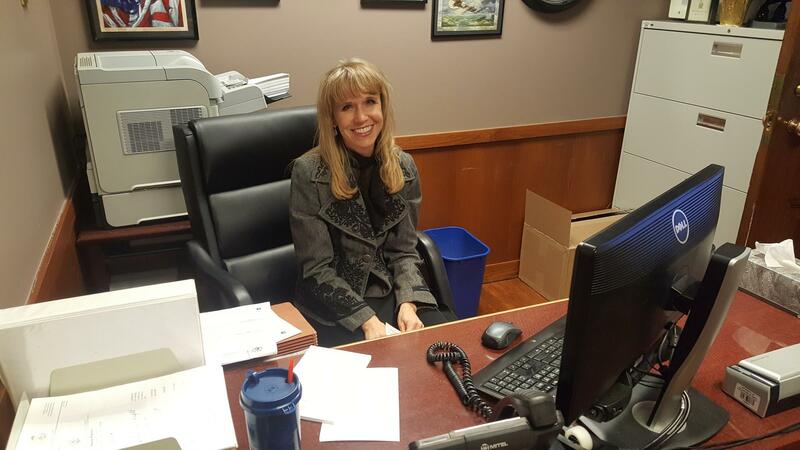 She's now the House chief clerk. 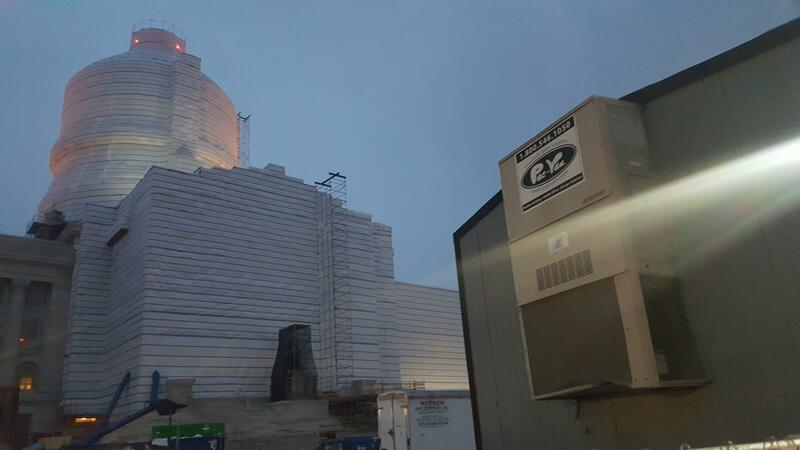 The Capitol dome is sheathed in plastic covering due to construction on the building's exterior that's slated to last through December 2020. 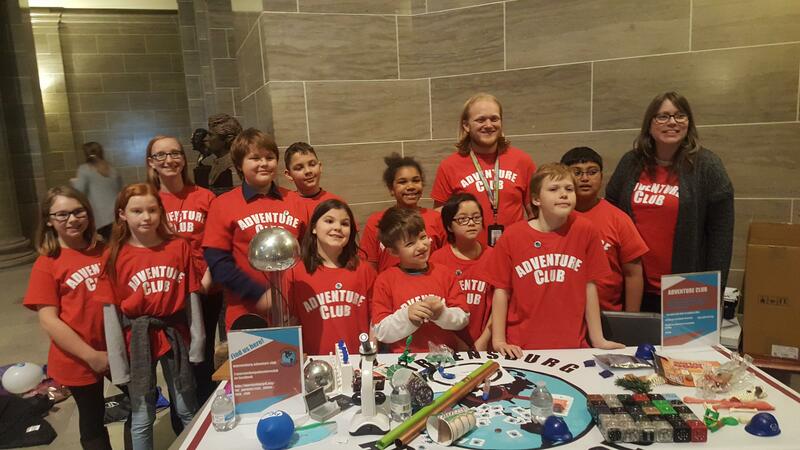 Educator Casey Conklin poses with a group of students and teachers from the Warrensburg Schools' Adventure Club during Missouri STEM Day at the Capitol on March 7. 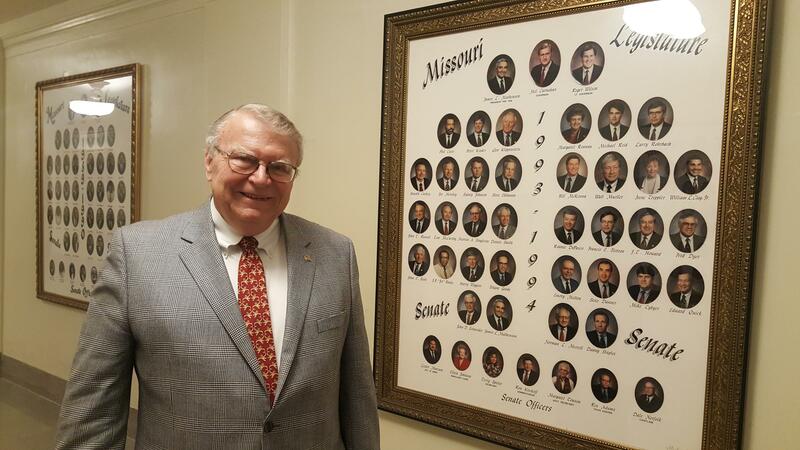 Bob Priddy retired in 2014 after reporting on the General Assembly for 40 years. The author of four history books is also lobbying for a new steamboat museum in Jefferson City.